Lewis Hamilton only needed to finish fifth to secure the championship but was lying sixth halfway through the last lap on a treacherous track after a return of the rain that delayed the start. Felipe Massa in the Ferrari managed to win and would be world champion if the positions stayed the same. 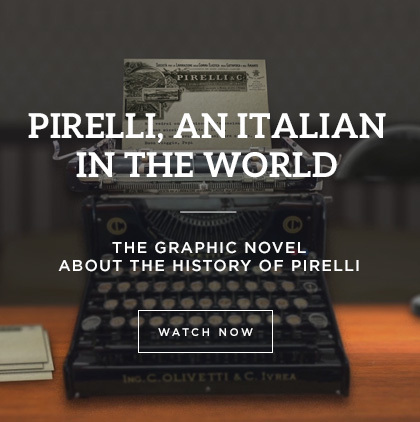 For 30 long seconds the popular Brazilian dreamt of fulfilling his lifetime’s ambition. But on the last corner of the last lap Hamilton managed to barge his McLaren past Timo Glock to grab back one vital place. There was no love lost between the two Williams drivers, Nelson Piquet and Nigel Mansell, who started on the front row of the grid. After a technical problem, Mansell rejoined the race 29 seconds behind Piquet and started an amazing charge in which he broke the lap record an astonishing 11 times. But could he catch Piquet? He did, on the penultimate lap, swerving one way and then diving past on the other at Stowe corner. He took the chequered flag in front of his adoring home fans. The crowd erupted. Mansell-mania entered the FI lexicon. When strategy counts! For the first time there were four championship contenders when the final grand prix of the year began – Sebastian Vettel, Fernando Alonso, Mark Webber and Lewis Hamilton. It was a game of cat and mouse with each team keeping a close eye on the others’ strategies. Alonso pitted to cover a move by Webber and ended up stuck behind a much slower car driven by Vitaly Petrov. It cost Alonso, often dubbed the people’s champion, vital seconds, a vital chance to win the race and ultimately the championship – which went to Vettel. When chaos rains. The 2012 Formula One season came down to the last race with Fernando Alonso in the Ferrari just 13 points behind Sebastian Vettel in the Red Bull. It was a desperate but enthralling fight. 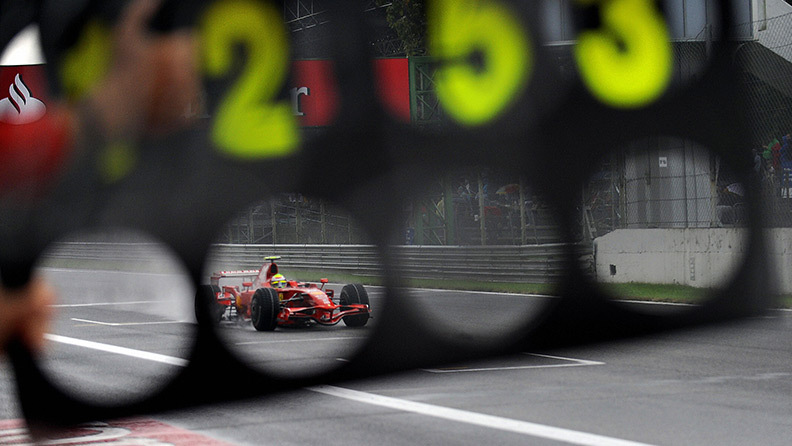 Vettel started fourth but hit Bruno Senna and dropped to the back of the grid. Alonso started seventh but fought through the field to third – a championship-winning position. Vettel was progressing when the rain started again. Cars skidded, collided, and pitted to change tyres. The race ended behind a safety car with Vettel in sixth to become the youngest ever triple world champion. Nigel Mansell’s Williams was streets ahead of the competition. Especially on the winding boulevards of the Principality where he started on pole, built up a massive 30-second lead and was coasting to victory. Until a puncture brought him into the pits with a few laps to go and a slow tyre change meant he restarted the race behind Ayrton Senna. Mansell attacked with a ferocious, crazed determination. His car was inches behind Senna’s for lap after lap. But you can’t overtake at Monaco and Senna won the best defensive race of his life. Mansell was lifted from his car. Spent. Senna won a record six Monaco Grands Prix having announced his arrival as a star of the future there in 1984 when, in almost monsoon conditions, he recorded the fastest lap in an unfancied Toleman and almost pipped Alain Prost’s powerful McLaren to victory. In an amazing finale to a topsy-turvy season Kimi Räikkönen, the ice-cool Finn, won the final race and the championship by just one point from rivals Lewis Hamilton – then in his rookie year – and the hotly-tipped Fernando Alonso. 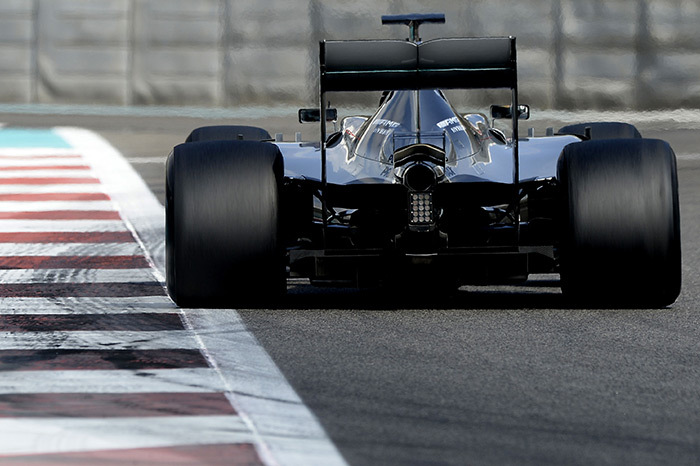 Räikkönen started well and Hamilton went wide in a desperate bid to claw back time. Then he suffered an intermittent engine issue that held him up, but soon he found a beautiful rhythm and cut back through the field. But he could only reach seventh and not the magical fifth place he needed. Championship result: Räikkönen 110, Hamilton 109, Alonso 109. In Japan, this balletic powerplay was carried out by Kimi Räikkönen. He emerged from the pits in second place with just two laps to make his superior car set-up count. He set the fastest lap of the race but was still five seconds behind Giancarlo Fisichella, whose team ordered him to “push, push and push” over the radio. On the final lap Räikkönen tucked in behind the Renault on the main straight, darted to the left – missing the rear of the leader by mere inches – and swept stunningly around the outside of the first corner to take the lead and an amazing win. Jenson Button was in last place when the rain-interrupted race was restarted on lap 40 but fought his way through after choosing the right time to change to intermediate tyres and then dry-weather slicks. He moved up from fourth to second on lap 65 by overtaking Red Bull's Mark Webber and Mercedes’ Michael Schumacher. Then he began to close in on race leader Sebastian Vettel, who wilted under the pressure and ran wide on the final lap leaving Button room to pass. A win from last place is a rare grand-prix golden moment. 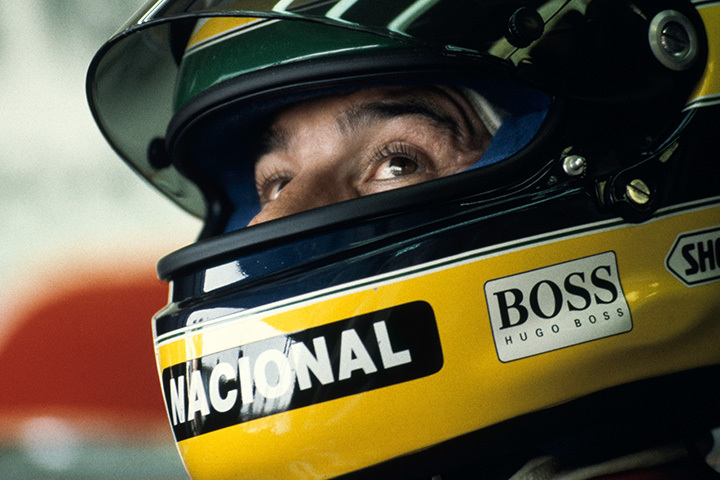 Ayrton Senna proved you can win in an inferior car in the wet. The Williams duo of Alain Prost and Damon Hill was dominating the season and once again on the front row of the grid. 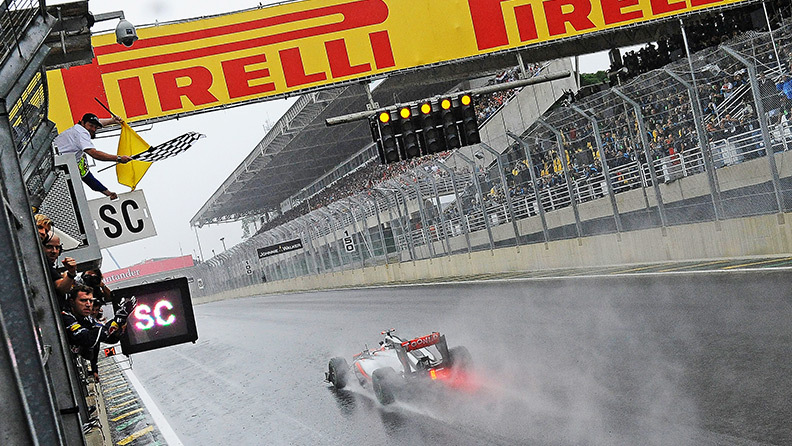 In greasy conditions the Brazilian hero started driving his McLaren through the field from fifth. Senna passed Michael Schumacher at the third corner and then went past Karl Wendlinger on the outside at Craner Curves. He went to the inside of Hill and took Prost when they hit the Melbourne Hairpin to assume the lead. In 10 corners he had moved up from fifth to first. 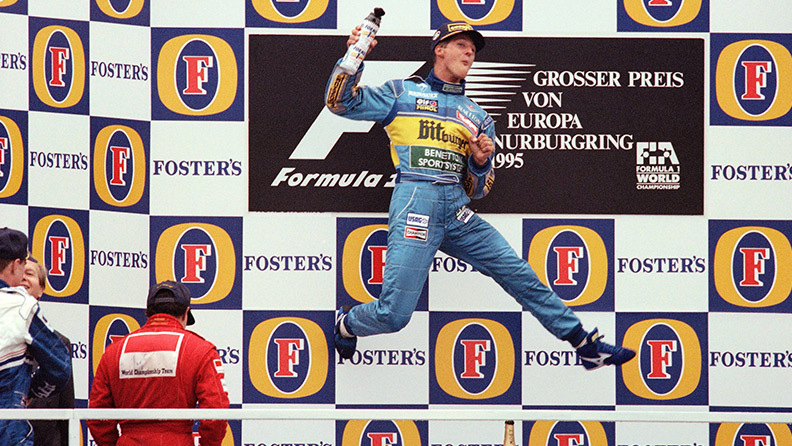 Michael Schumacher all but secured the championship after winning a race to which he had no right. After all the usual thrills and spills of a rain-affected grand prix, Schumacher’s Benetton was 24 seconds behind Jean Alesi’s Ferrari, but he had less fuel on board and new rubber. Schumacher scythed through the traffic in a desperate bid to hunt down the Italian. It was remorseless and brutal, the lead narrowing with every lap, until Alesi made a tiny error and Schumacher passed him at the chicane. That’s why Schumacher has been one of the major modern champions of Formula racing and his career has been one of the greatest in the history of F1 race. From 2006 to 2017 he also held the pole position record with precisely 68 pole positions. The merit is not only of the great Formula 1 drivers, though: the whole team contributes to the show and to the podium ending at the end of a race. The pit crews are in fact very important since they must be very fast in changing wheels and always ensure a good drive. To do so, the team must follow precise rules and each component has his or her own defined role. T the circuit also contributes to make a great race experience: circuits with lots of spectacular or dangerous curves are surely better appreciated by spectators and riders too. In America, pace cars also contribute to the show, since during Indianapolis 500 it’s usually driven by a V.I.P. 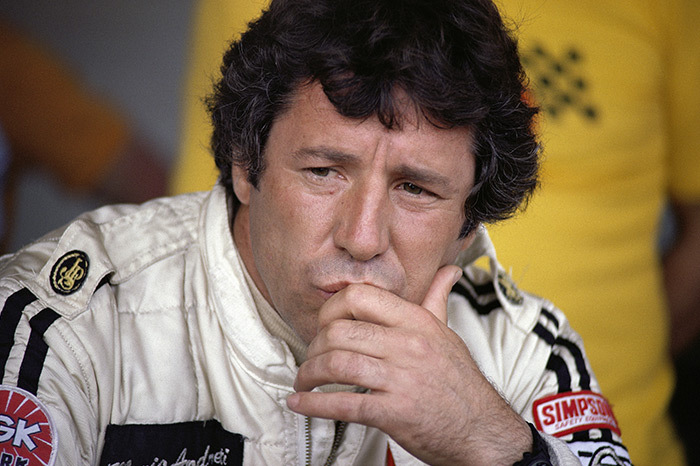 Who are the top 10 American F1 drivers of all time?